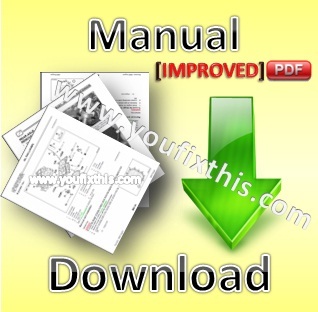 Factory Technical Repair Manual TM1760 For John Deere Lawn and Garden Tractors. 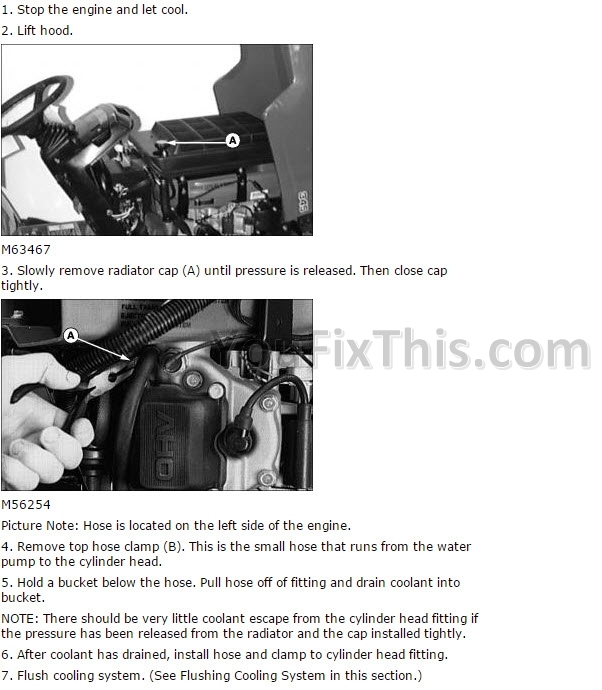 In content step by step detailed instructions, illustrations, diagrams for service, maintenance, repair, overhaul, tune-up John Deere Garden Tractors. 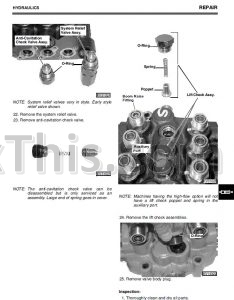 This manual contains all the necessary technical information concerning the machine, allowing the servicing technicians to work in safety and guarantee that the product remains perfectly efficient throughout its working life.